We thought the GoPro deal from Black Friday 2018 was a really good deal. But apparently, this one for Cyber Monday takes the cake. Well played, Amazon. 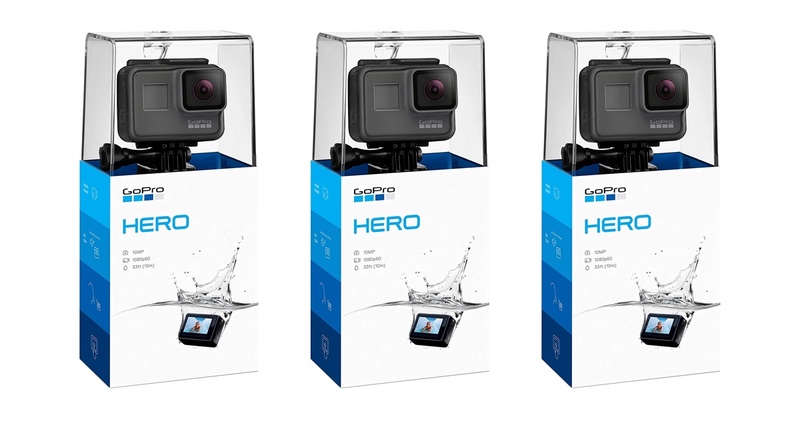 Cyber Monday is all about spreading the love for good deals on tech and this particular discount on the GoPro HERO action camera is something which no one should skip. Sure, at a low price point this GoPro model might be super awesome like the higher end models, but if you’ve always wanted a GoPro camera without busting your wallet then today your prayers have been answered. That’s a lot to soak in for such a low price point, right? So, click the link below before the deal expires and you’re left out in the cold.